LISTEN NOW! As Greg and Pat have a real conversation on health care. 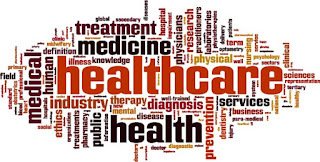 Today health care has dominated the news of the day and there are many different opinions as to how health care should be administered in America. They continue to discuss the book The American Health Care Paradox. 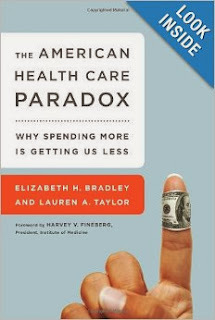 In this book the author says we are paying more money and getting less. 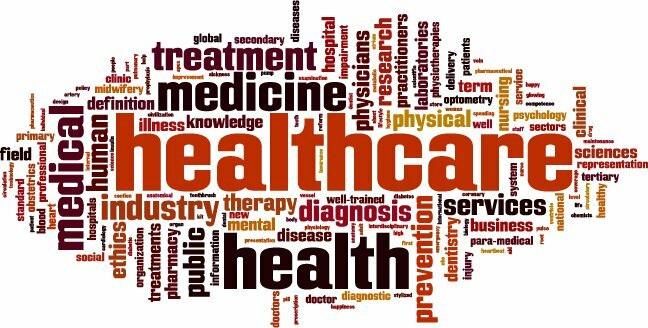 It is reported that 20 percent of Americans are using 80 percent of the healthcare. The question to ask from a Christian’s perspective is should the government handle health care or should the church break out of its narcissistic state and help to do this? They continue to share some examples regarding people who have gone through our healthcare system with not the best results. One such example was a gentleman who was diabetic and because the shoes he owned had holes in them his feet got wet and this persisted the end result was him having to have his toes amputated at the tune of $17,000 and then some time later his leg was amputated as well. They ask whether it would have been better for the church to buy this man a $50 pair of shoes and minister to his needs. The bottom line is to think holistically and understand that capitalism may not be the best scenario in all situations and we should be mindful of those who are not able to secure the healthcare they need for whatever reason. Greg also shares a personal story regarding how his mother just made it through a misdiagnosis and her heart had been under attack. She was in so much pain she could not even lay on her back. She eventually was able to be seen again by doctor who was able to zero in on the problem and provide a solution for her successful recovery where she is now able to walk around. They continue to discuss how when we hear other peoples arguments they may seem right but in the end if we don’t take care of each other God will send someone else who will. Why not open up our own hospitals and Jesus centered unions as the Presbyterians and the Catholics have established hospitals before. It’s time for us to do something about this. Childless by Choice, America & the American Church?